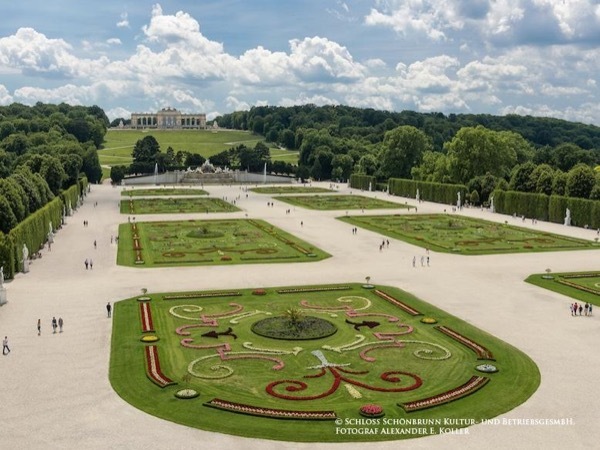 Traveler Review for Private Tour in Vienna, Austria by Tour Guide Susanne W.
About Susanne W. Message Susanne W.
BEST DAY of our trip! It started with a scenic drive outside of the city on our way to the picturesque Wachau Valley. After an apricot danish in the town of Krems we saw several other quaint towns, and miles of miles of vineyards on our way to our lunchtime cruise down the Danube River and then ended up in the town of Melk and a tour of the Melk Abbey. Susanne planned a simply perfect day - one we won't forget for quite some time! This was a 10 star tour! TOUR GUIDE RESPONSE: Dear Susan, thank you for your wonderful review! It totally made my day. I enjoyed every moment of your family's company on this beautiful Wachau tour.